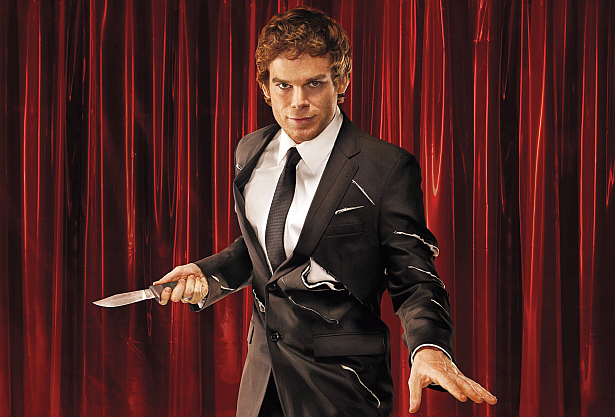 Dexter Daily: POLL: Will Michael C. Hall Agree to Play Dexter Again In a Spin-off Series? POLL: Will Michael C. Hall Agree to Play Dexter Again In a Spin-off Series? Back in July, it was officially announced that Scott Buck got a new two-year overall deal with Showtime, which still wants to keep the franchise alive. After being negative to a possible return to Dexter, Michael C. Hall recently revealed that he wouldn't rule out a return to the role of Dexter Morgan in an all-new spin-off series. What do you think? Will Michael agree to play everyone's favorite serial killer again? Vote below and discuss! Will Michael C. Hall agree to play Dexter again in a new spin-off series?